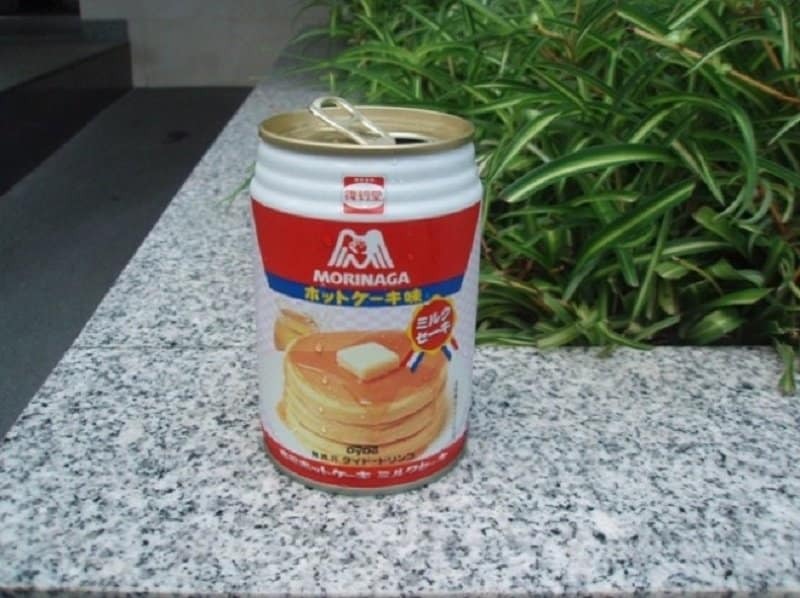 These days, it is not uncommon to have products all over the world find their place in your local supermarket. Big food companies export their products all over the world, but if you think they are selling the same exact products everywhere you are in for a rude awakening. 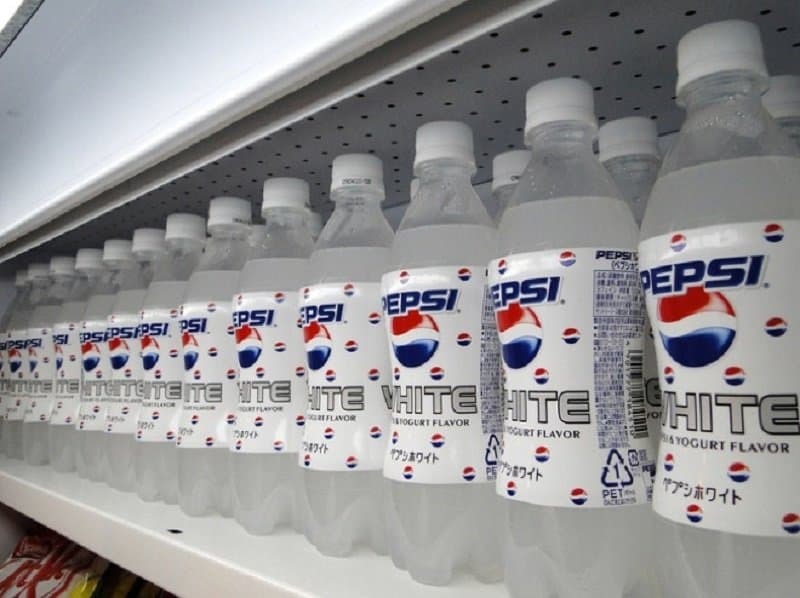 Culture dictates taste and that’s why products cater to the wishes of the people. 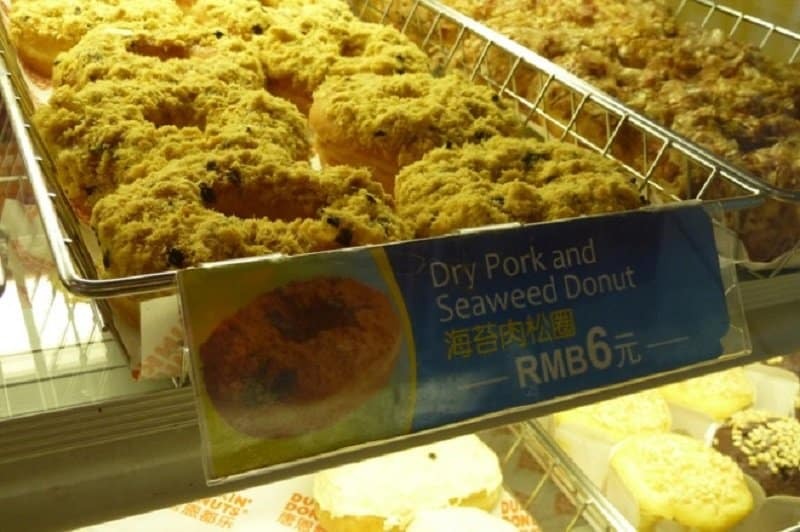 It’s so hilarious to see how different the culinary taste is in other parts of the world, especially in the Far East, even when it comes to industrial products like Doritos, Lay’s, Dunkin’ Donuts or Pepsi. Well, this just sounds unnecessarily complicated and not at all covered in chocolate. 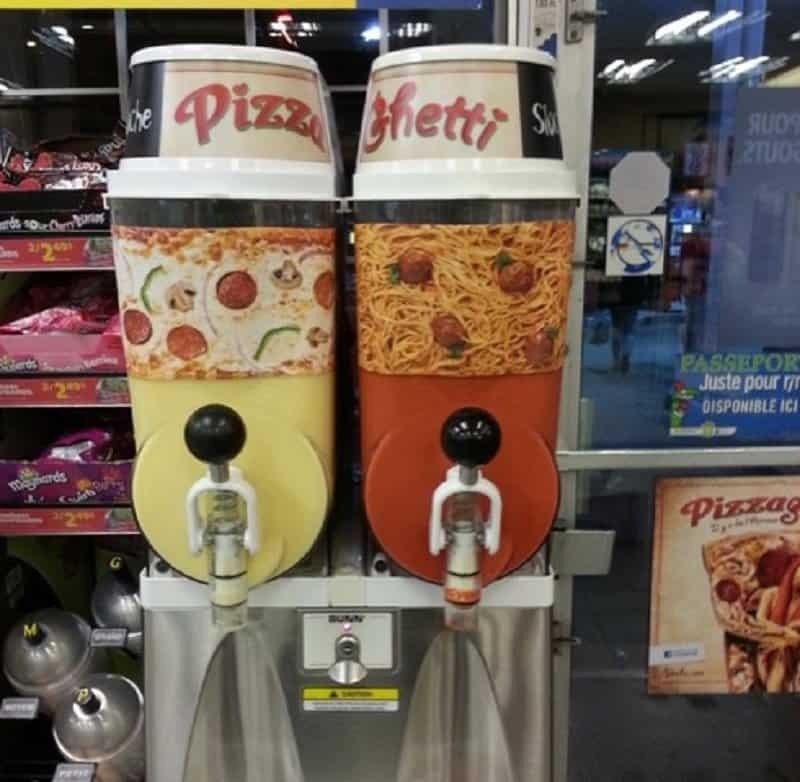 Pizza should never, ever, ever be in liquid form. 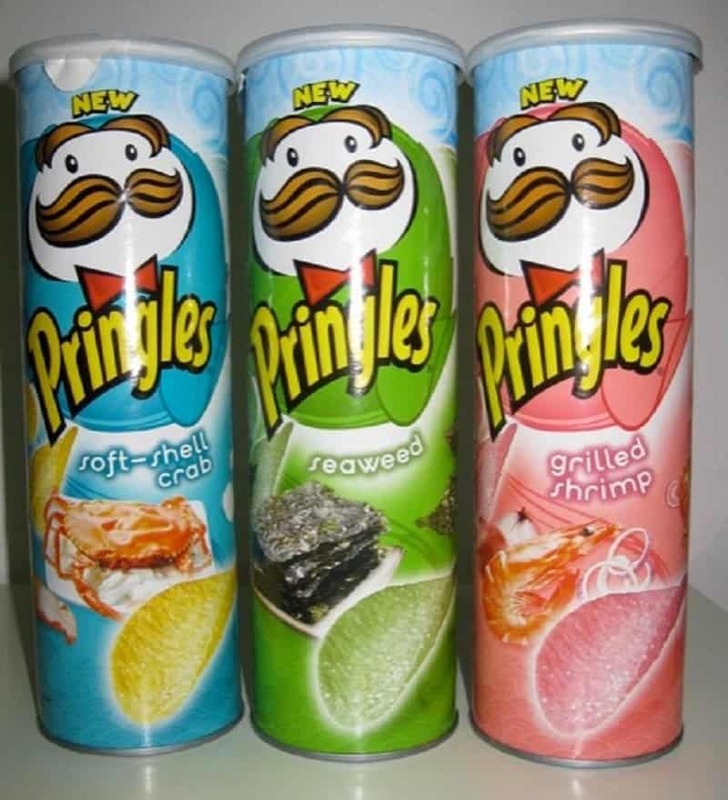 Grilled shrimp Pringles are to Asians what bacon or barbecue Pringles are to the rest of the world. 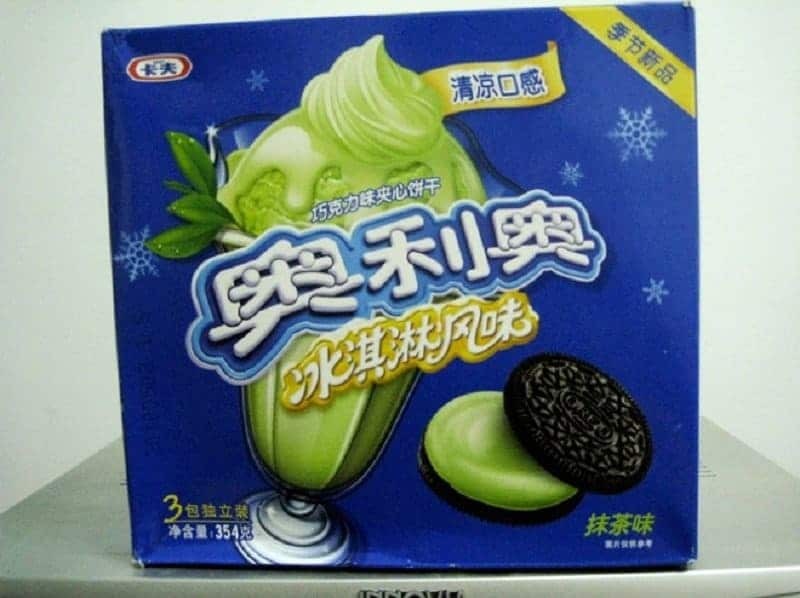 Green tea Oreos sound like a healthy version of Oreos. In our opinion, Oreos aren’t meant to be healthy. 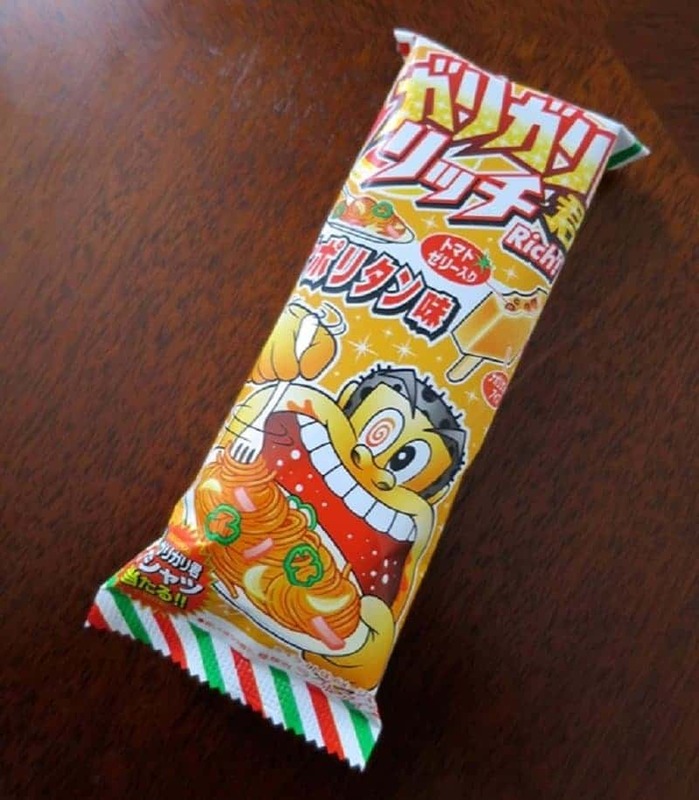 Japan is known to love its sweets a bit different and this spaghetti popsicle is no exception. This one we would actually love to try! Sounds extra sugary, just like we like it. Pancakes don’t stay in liquid form and we bake them for a reason. We’ll pass on this one. 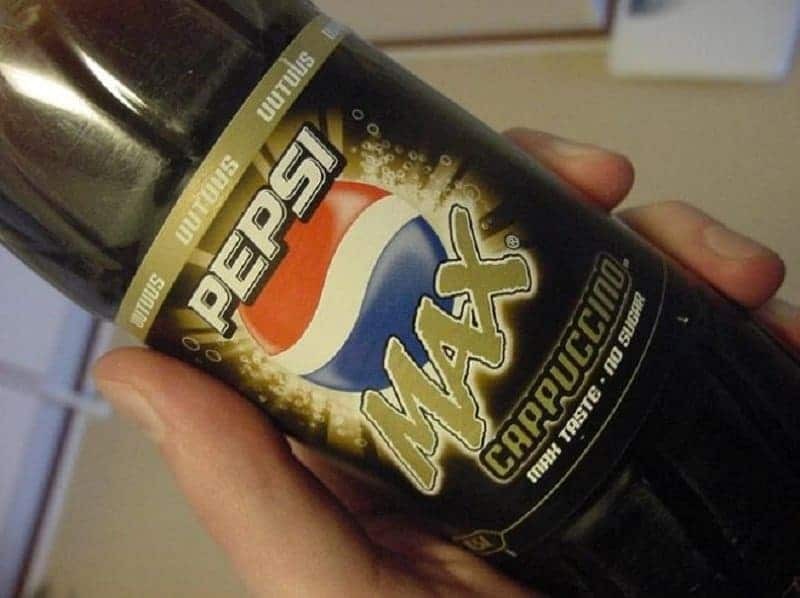 Something many people have been dying to try for a long time. 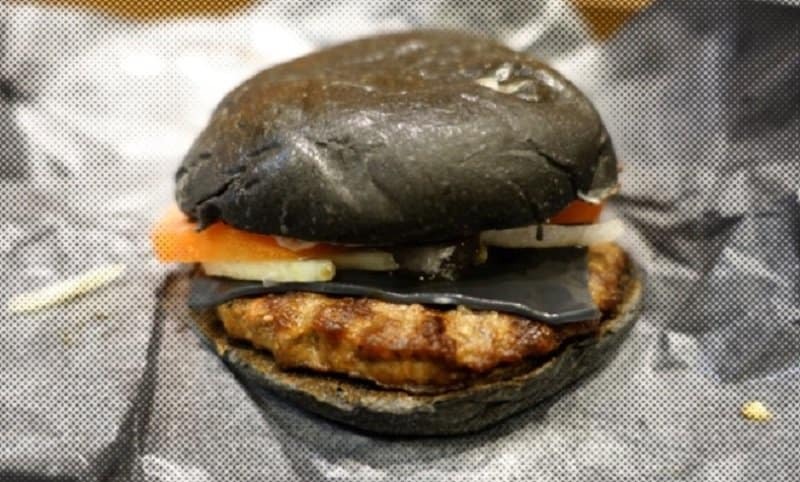 Even though black food is usually considered gone bad or disgusting, in this case it does look tempting. 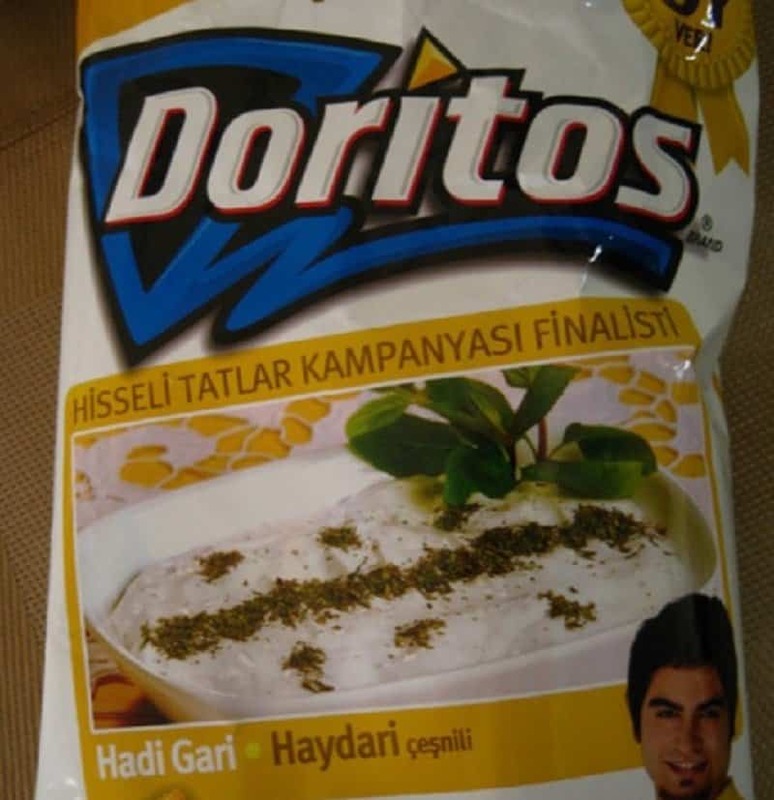 While yogurt Doritos do sound delicious, adding mint to them can only lead to more trips to the bathroom than necessary.